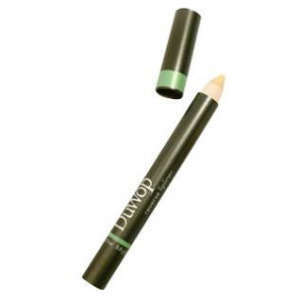 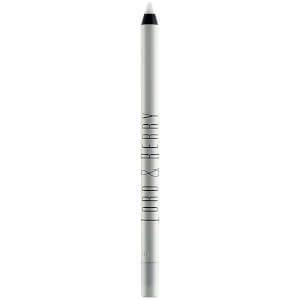 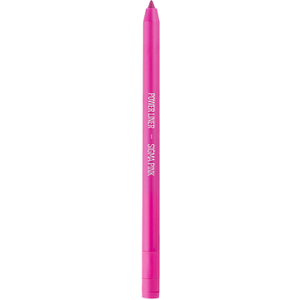 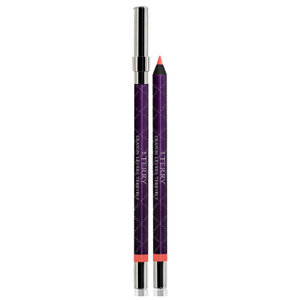 Boost your lip game by using a Lip Liner from SkinStore. 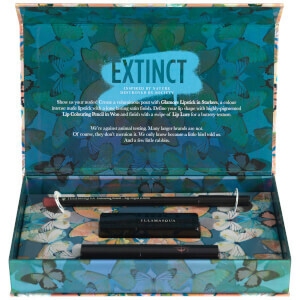 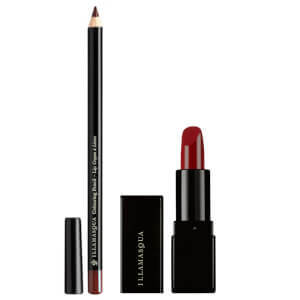 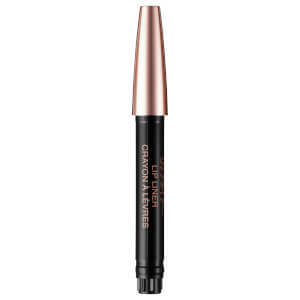 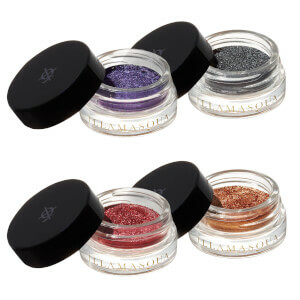 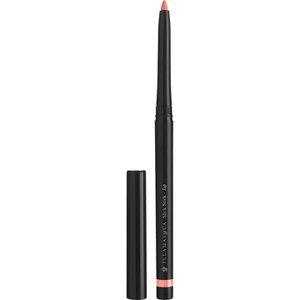 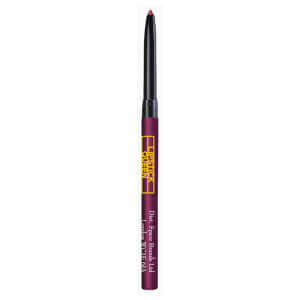 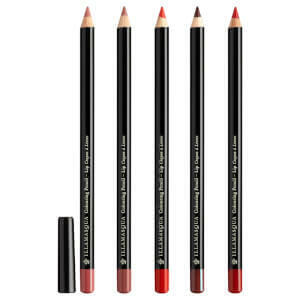 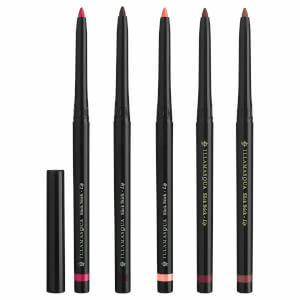 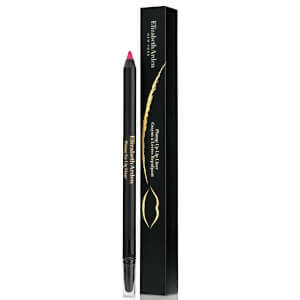 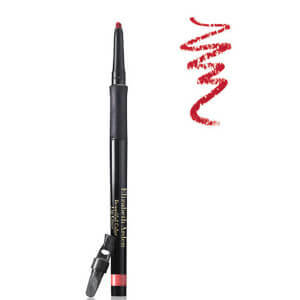 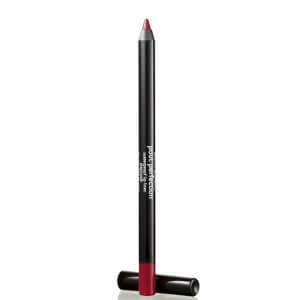 Lip liners are a makeup bag essential that help to create the illusion of fuller, more youthful and defined lips. 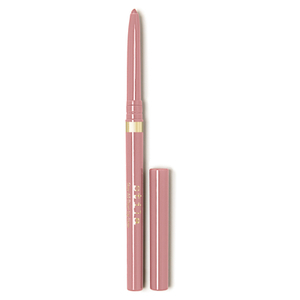 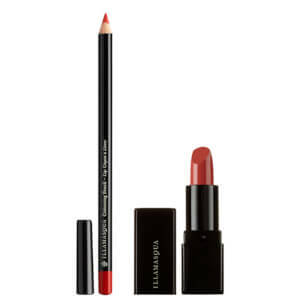 Paired with the perfect lipstick, a lip pencil can prevent smudging and bleeding by providing product for lipstick to adhere to, consequently increasing its staying power. 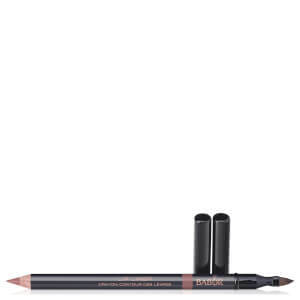 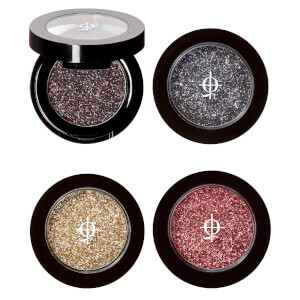 With a range of colors from subdued nudes like the Lipstick Queen range (example: Lipstick Queen Lip Liners) to sultry reds (example: Jane Iredale Lip Liner), SkinStore have a liner for every occasion.